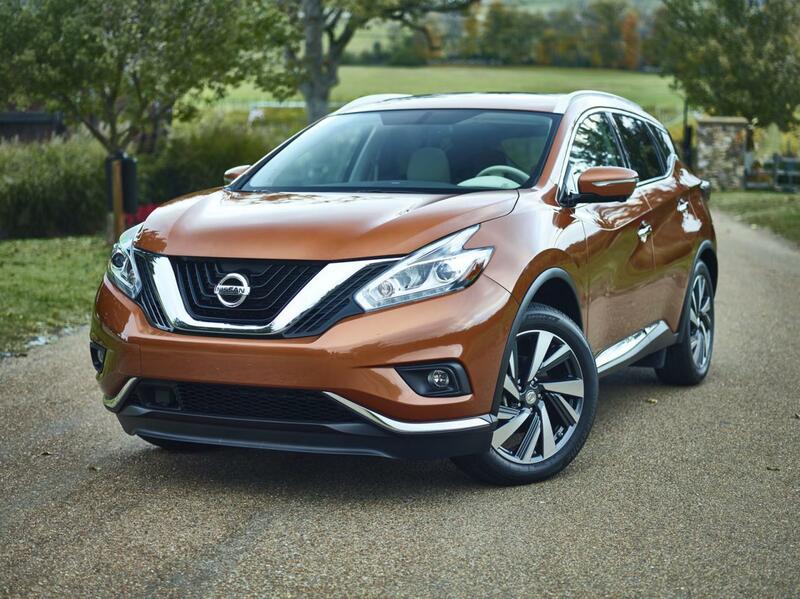 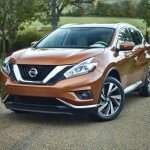 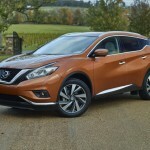 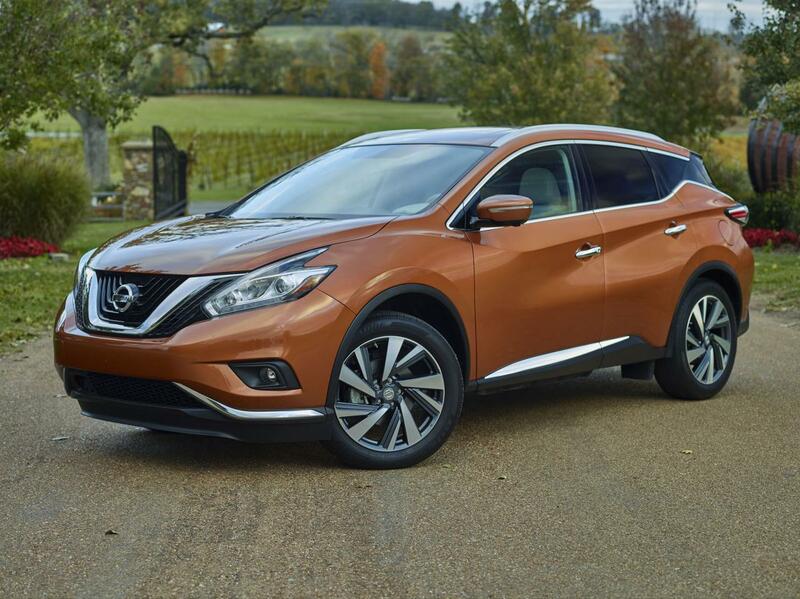 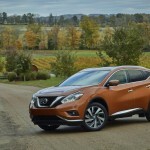 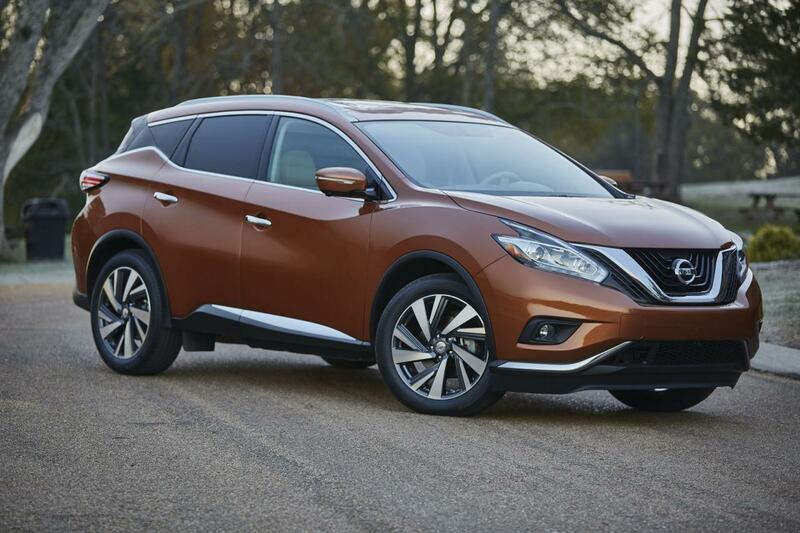 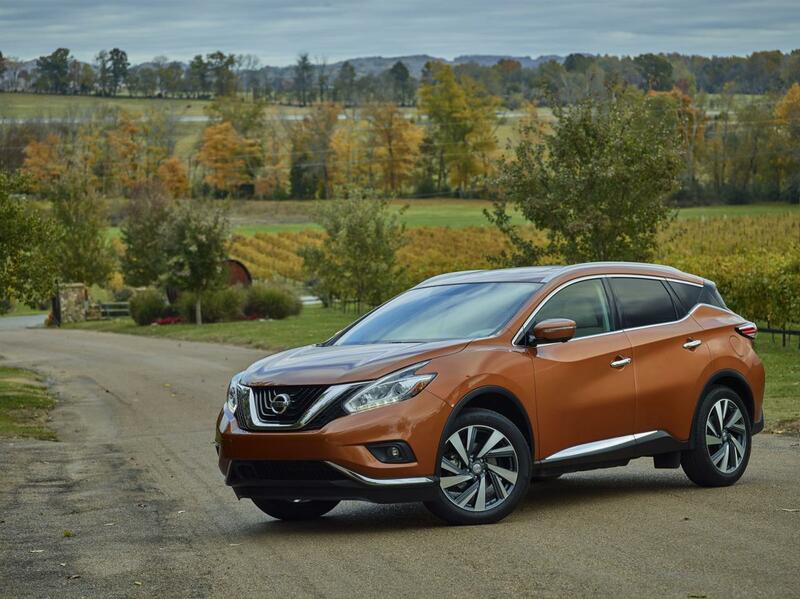 Nissan announced official pricing details for the 2015 Murano crossover in the States. 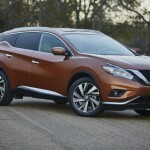 The Japanese model starts from $29,560 (without the $885 destionation fee) and will go on sale in December. 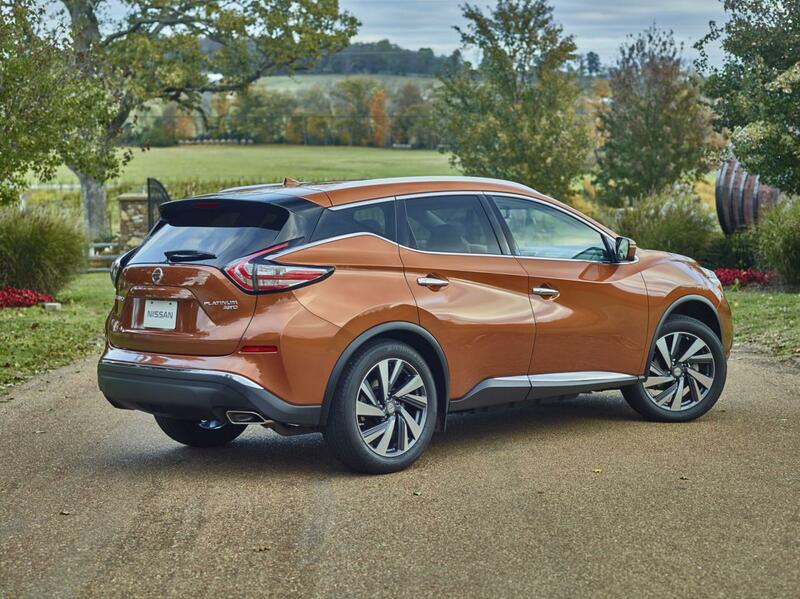 Under the hood you will find a 3.5-liter V6 engine producing 260 horsepower and 325 Nm of torque linked to an Xtronic transmission. 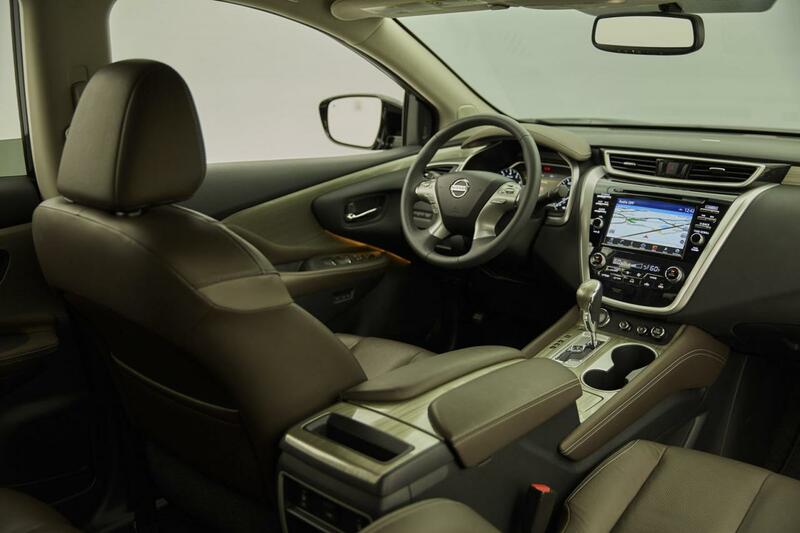 In terms of equipment, the base version benefits form 18-inch alloy wheels, a dual-zone climate control system, Bluetooth connectivity, power windows and keyless entry. 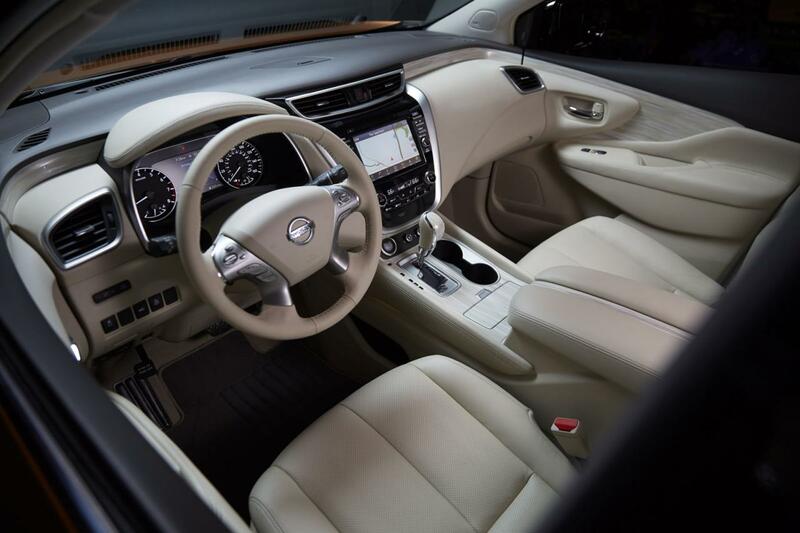 Next up is the SV model which comes with a leather-wrapped steering wheel, fog lights, a navigation system and power front seats. 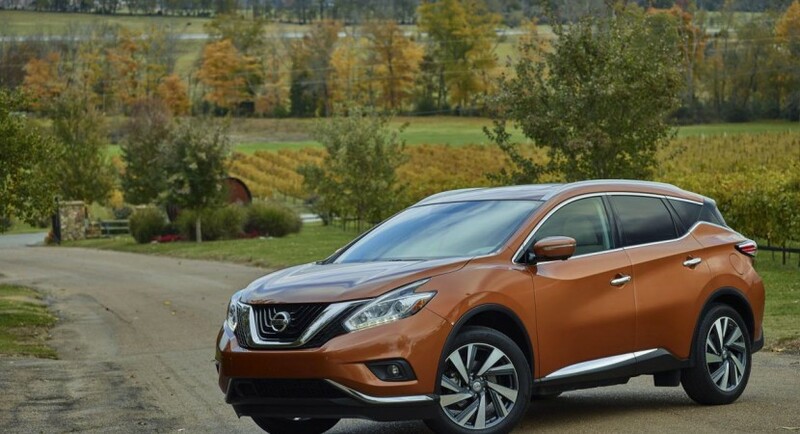 This particular model kicks off at $32,620. 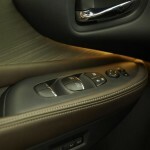 Move further in the range and you will find the SL version priced at $36,950. 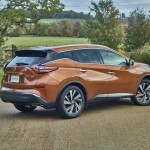 The extra cash will get you a Bose audio system, a power liftage, heated leather front seats and an auto-dimming rearview mirror. 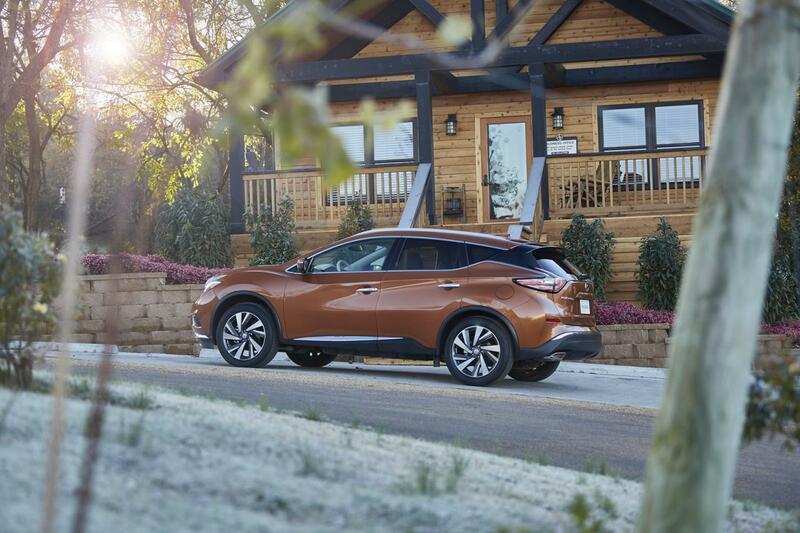 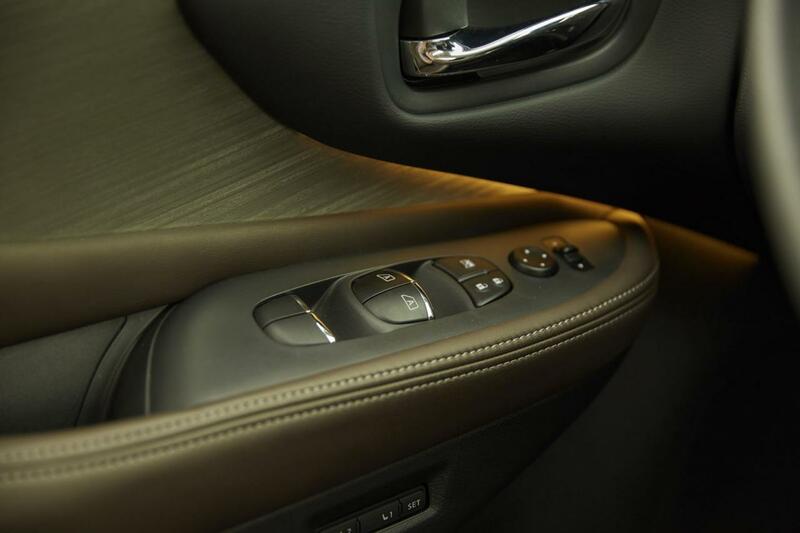 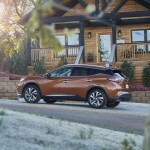 Finally, the Nissan Murano Platinum comes with a heated steering wheel, heated front seats, 20-inch aluminum wheels and LED headlights.